We are among the renowned names of the business, engaged in the manufacture and export of Duct Damper for Chemical Industry that can be availed at reasonable rates. The proffered products are massively appreciated for their effectiveness and longer shelf life. 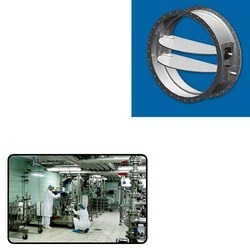 Looking for Duct Damper for Chemical Industry ?